Is the United States Economy Heading Into a Recession? 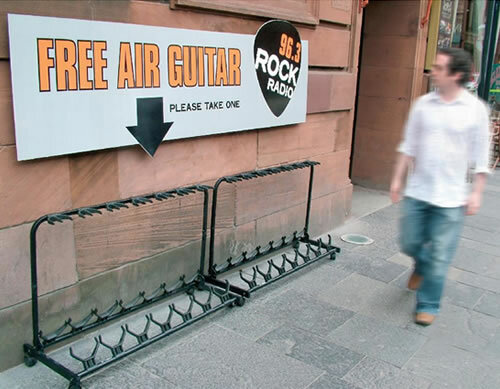 Rock Radio Station Offers FREE Air Guitars! It's Raining Iguanas in Florida! Scary Clown Parade Float Warned You To "Walk Wisely, Don't Be a Clown!" The Three-Hare Window of Paderborn. 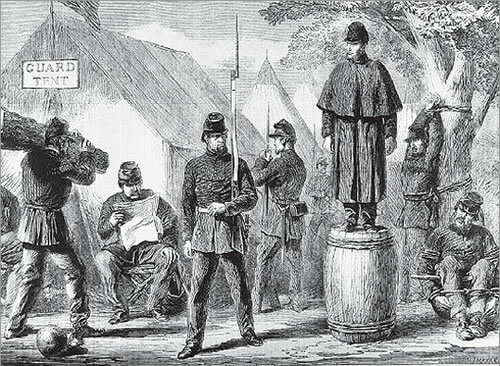 Iowa Caucus Vs. New Hampshire Primary: Which is the Better Predictor?